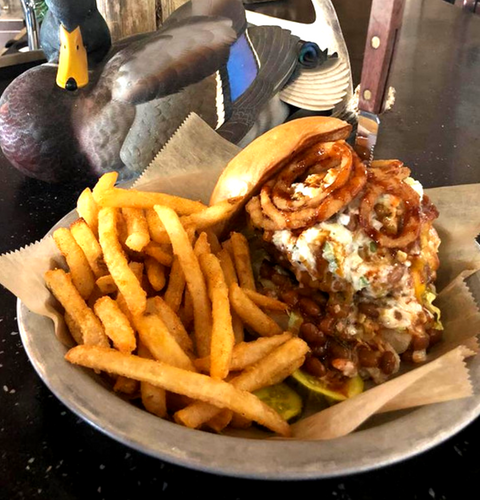 After we started Fiesty's Smokeshack, our customers told us they loved the experience they had and expressed that they would LOVE to have the same atmosphere and experience in the form of a dining establishment. We built Fiesty B's in 2016 and have been welcomed by our community and loyal customers with open arms ever since. We offer up a unique dining experience and an atmosphere you won't forget. From gourmet burgers to cut-to-order steaks, and our signature mixed drinks like the Fies-tea (Our version of a Long Island Iced Tea) and the Redneck Mary (Our Bloody Mary served with a Fiesty's beef stick instead of celery)... You're in for the dining experience of a lifetime. Come out today and see what we're all about. Delivering delicious food to our customers and serving everyone with respect and a huge smile! We work hard to bring you new and improved dishes, flavors, specials and more. We NEVER have a dull moment. 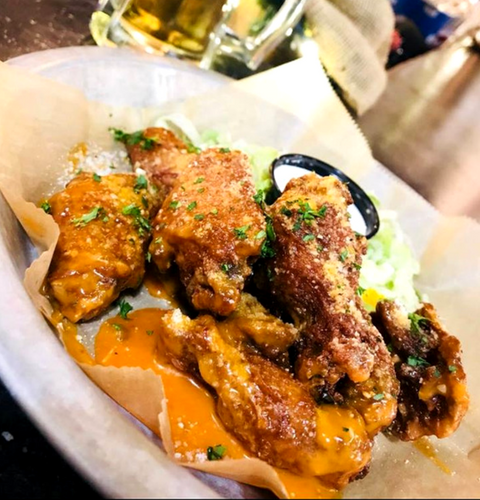 The best way to keep up with what we're doing at Fiesty B's is to follow us on social media, leave a comment, review, or recommend our restaurant and we'll be looking for you to come in and enjoy some gourmet burgers, brats and brews as well as signature cocktails and shakes!